DIVE INTO AID 2019 from 16 till 21 August! Do you as a Wageningen student like to experience the AID again? 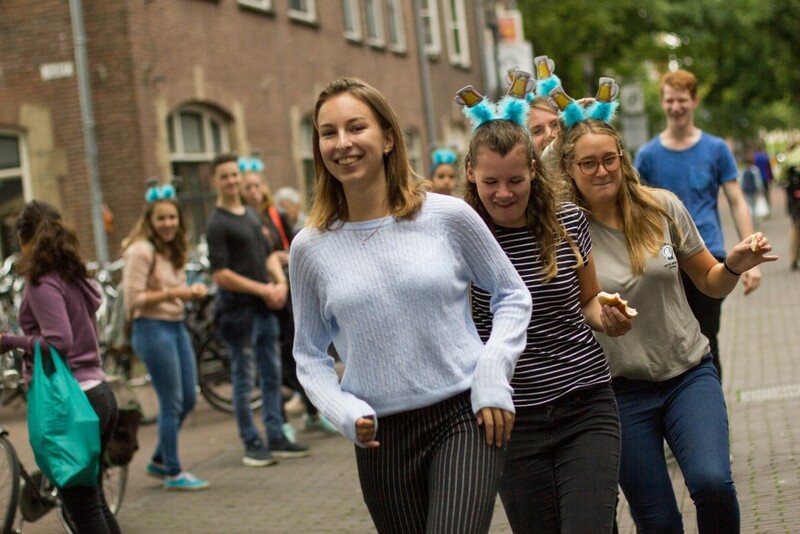 Then you can DIVE INTO this year's Annual Introduction Days! 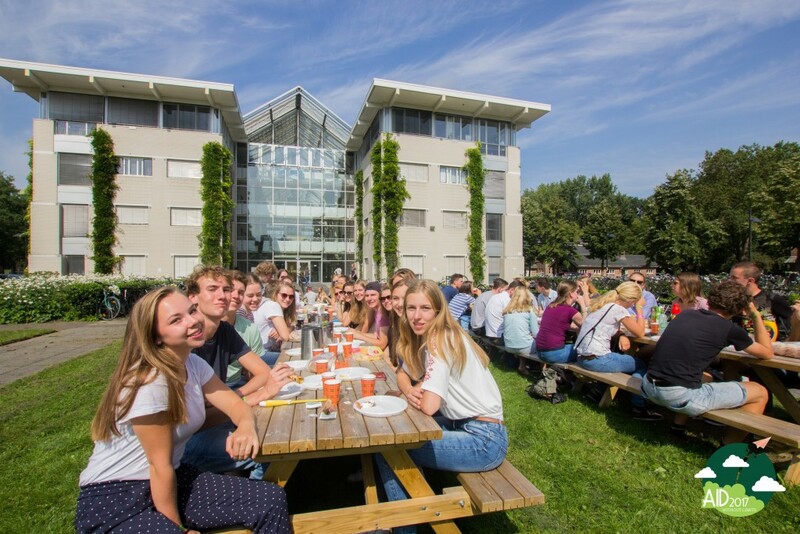 As a current student you have the chance to be a mentor and show our new students all that Wageningen has to offer. The only thing a mentor has to meet is to be available during the mentortraining. For BSc mentors the training is on 1 and 2 June 2019. For MSc mentors the training is on 15 Augutus 2019. Costs as a mentor are 37,50 euros.  NOTE: BSc mentor registrations will close Friday 29th March 23:59.